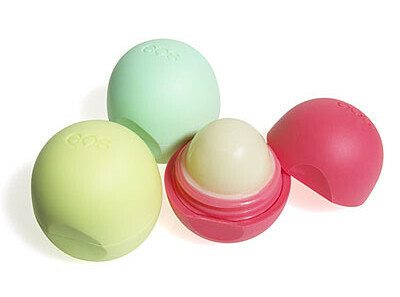 My most ecstatic congratulations and high fives to the QUEEN OF ALL LIP BALMS on the Allure Best of Beauty award. For many reasons I could not be happier for this team. If you haven’t tried this product you are missing out on balm nirvana.